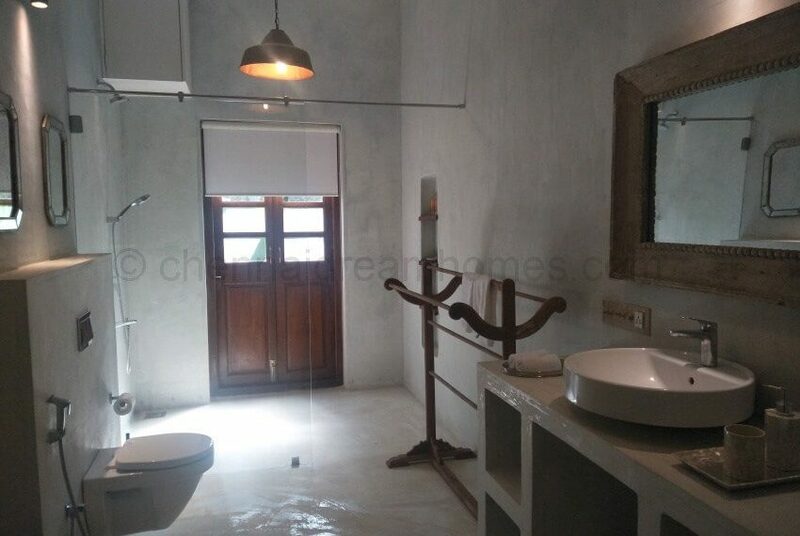 House For Sale In Coonoor - 3 & 4 Bedroom Cottages With Lovely Views! 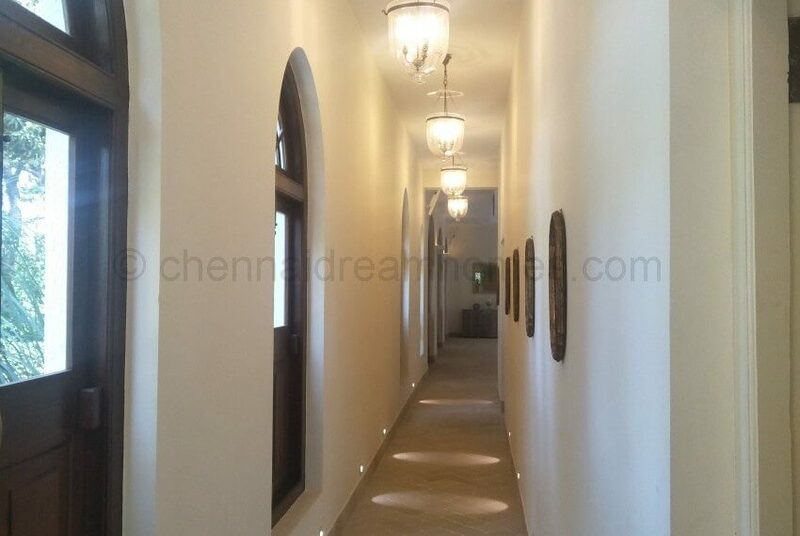 Always wanted a custom made luxurious house for sale in Coonoor? 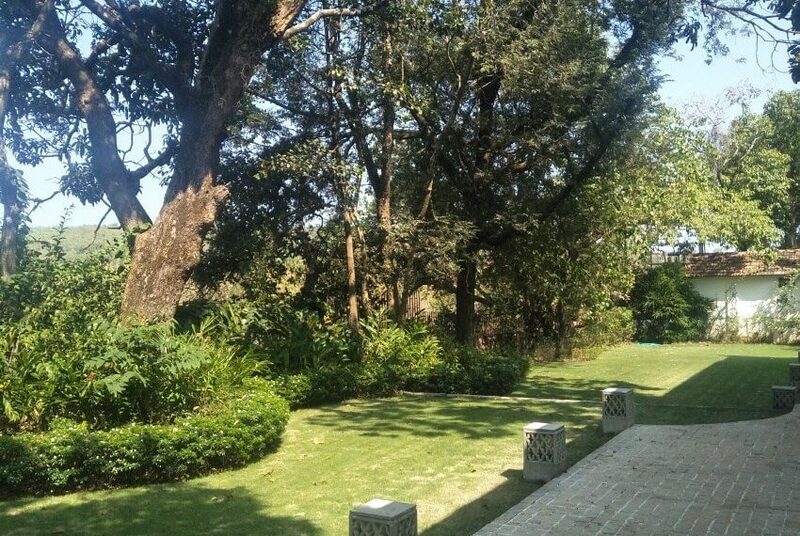 A royal abode up in the hills? 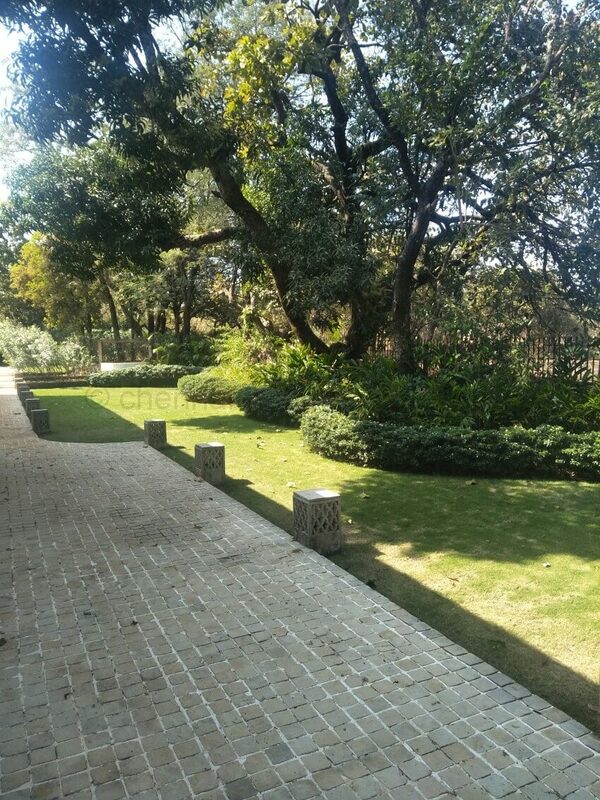 Here, everything from – the selection of the finest plots, road access, size of the land and home, furnishings and tasteful architecture is done for you. 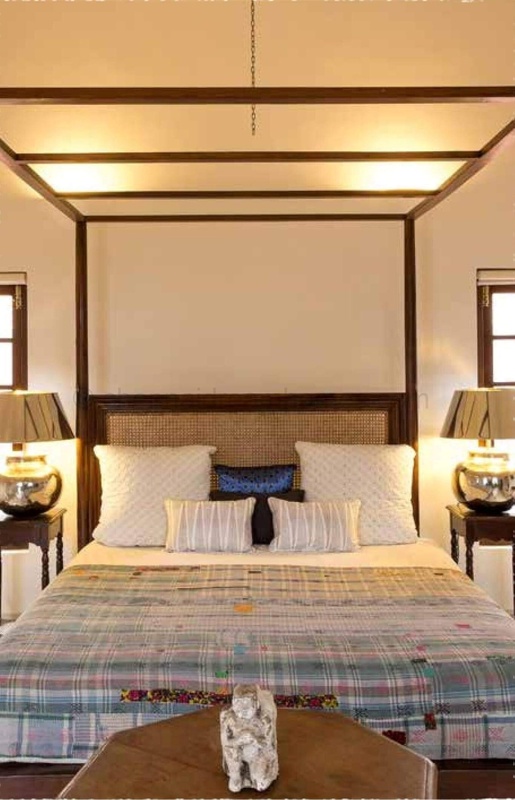 So you can relax in the lap of luxury at the Nilgiris. 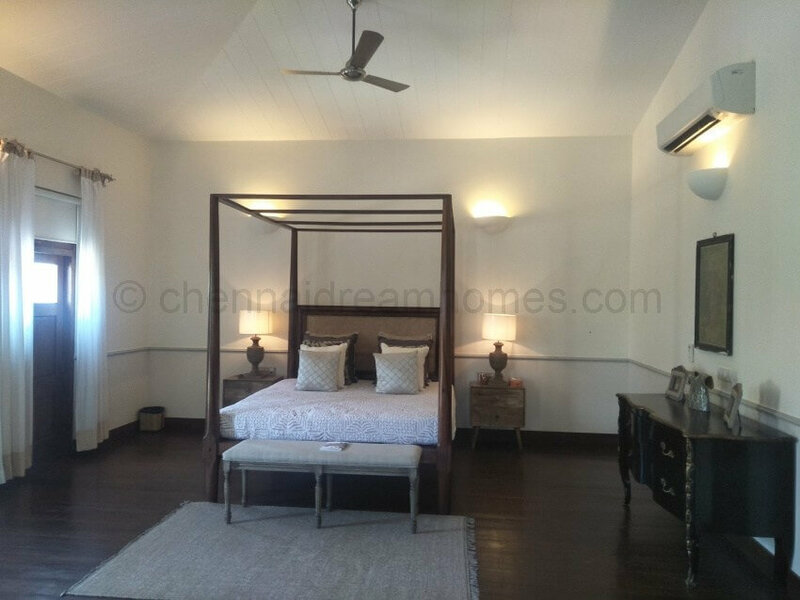 With the peace of mind from a professional management team and choices of 5 homes and sites in the most prime locations of Coonoor, you are bound to fall in love with these holiday homes. 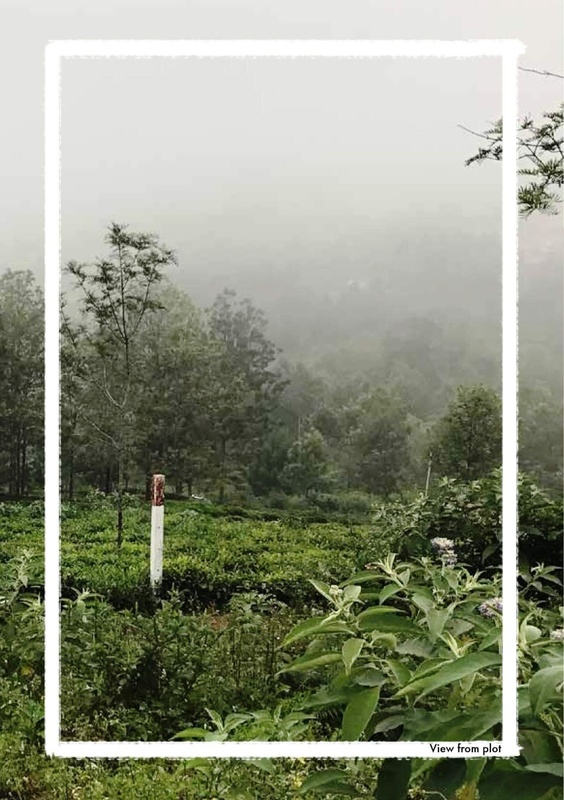 Set across 18 cents of sprawling greenery, this Cottage in Coonoor will be a taste of luxury in the middle of the Nilgiris. 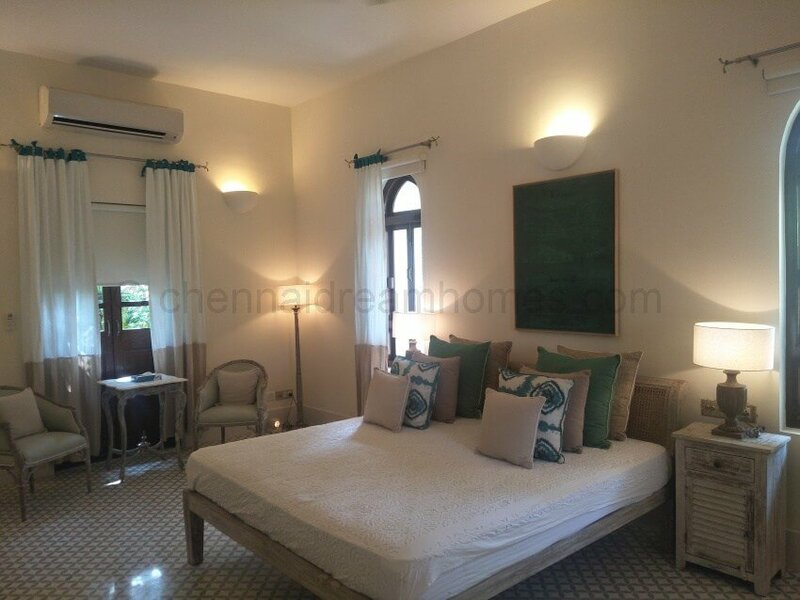 This 3-bedroom holiday home is the perfect place for you and your family to reconnect while visiting some of India’s premier golf courses and tea plantations. 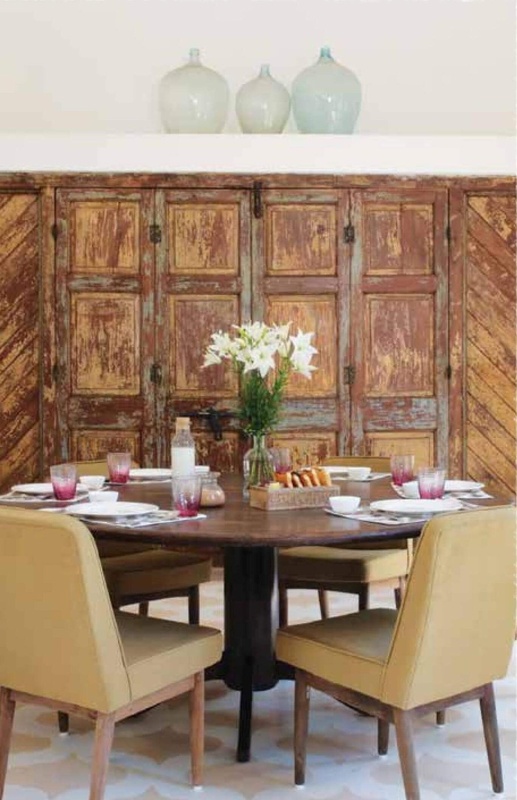 Designed with a sense of old world charm, the British architecture and heritage furniture are only enhanced by the panoramic vistas and tranquil calm of the Nilgiris. 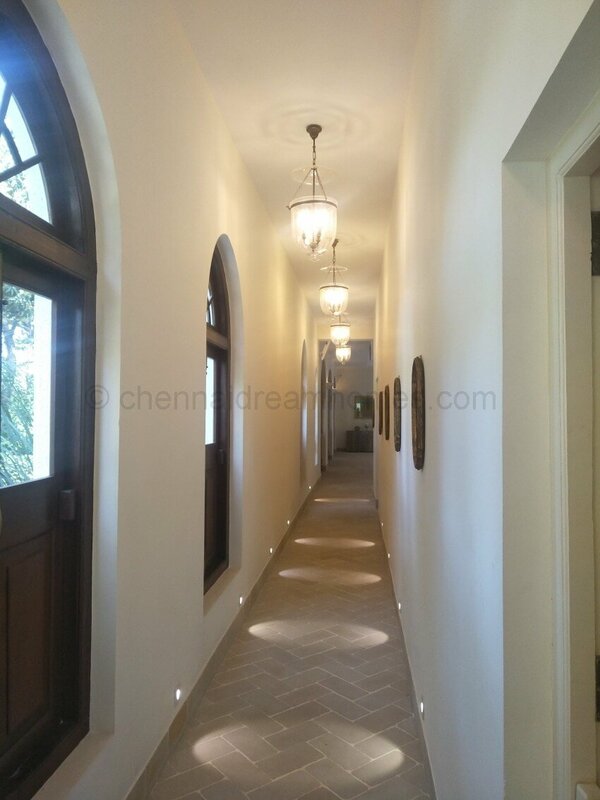 This home has a built-up area of approx. 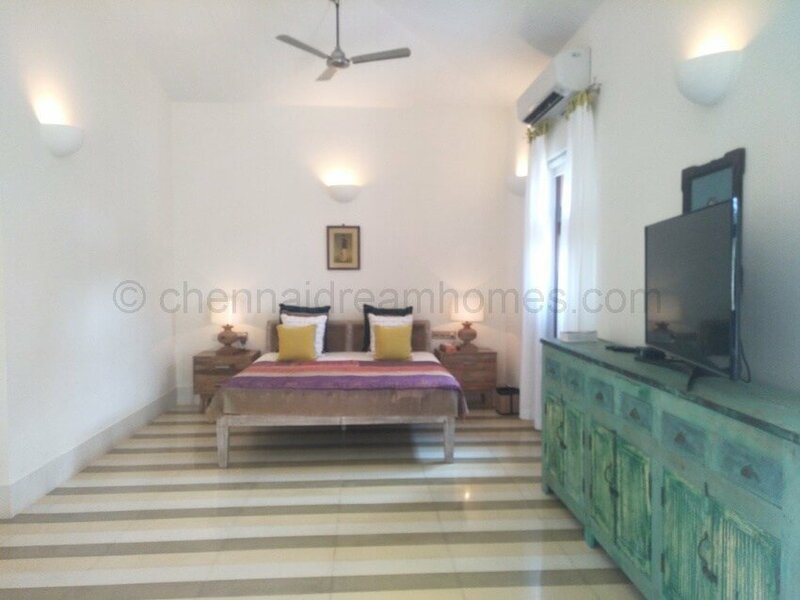 2,200 Sq-Ft. with an additional ~ 515 Sq-Ft in semi covered sit outs and terraces. These properties are PROPOSED developments and NOT ready to move in. 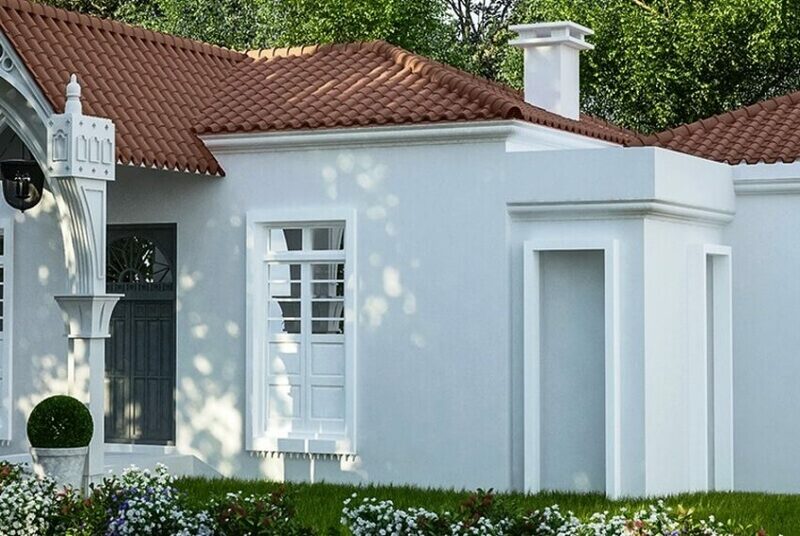 They are brand new, beautifully selected plots, with even contours, wide road access and stunning views all around. On booking a plot, construction will start and end in approx. 18 months. 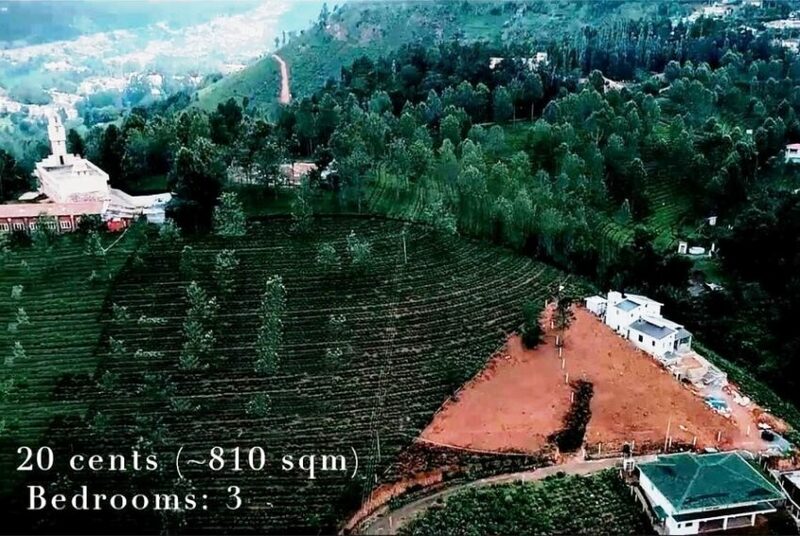 Spread across almost 32 cents, this house for sale in Coonoor is located amidst the emerald green valleys and peaks of the Nilgiris range. 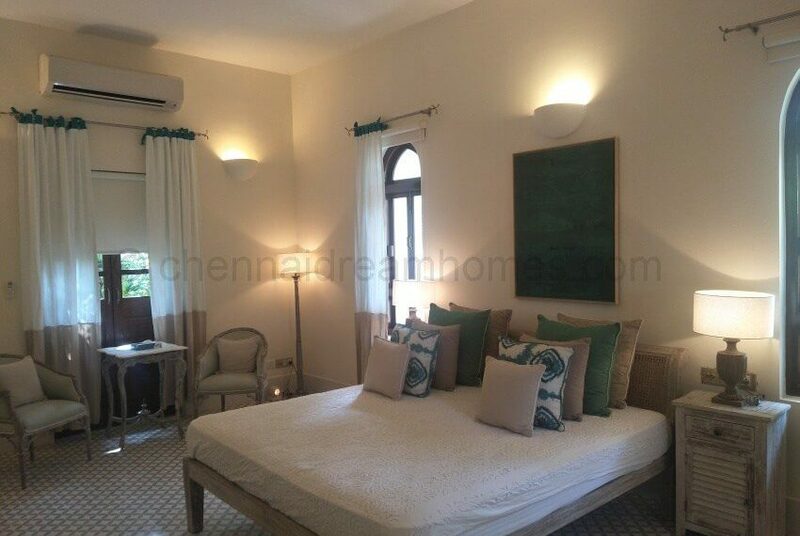 The home has a built-up area of ~2,100 Sq-Ft (exclusive of any terraces, balconies, verandas, private gardens, outdoor dining and sit out areas). 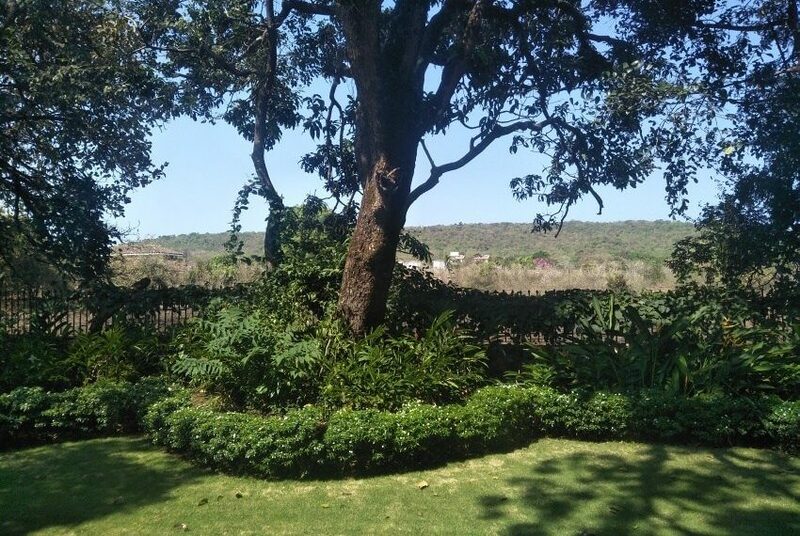 This beautiful plot that feels like paradise with breathtaking views and is just 25 minutes away the famous Wellington Golf Course. 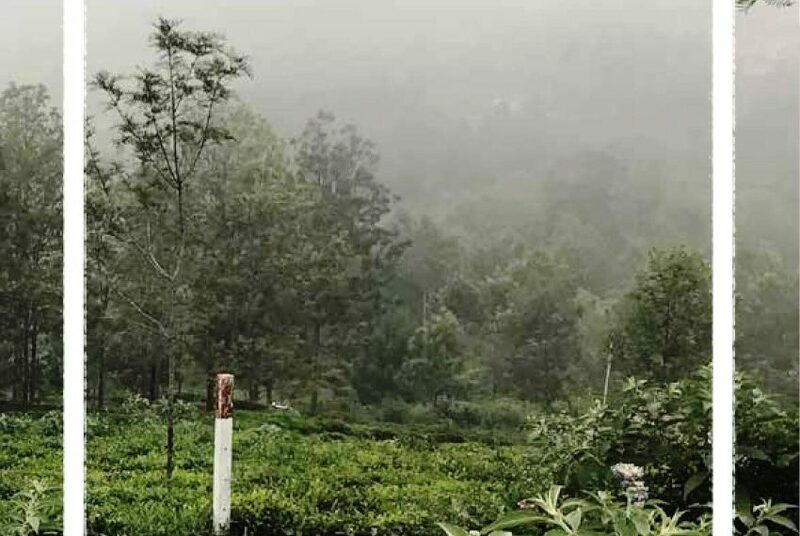 A 90-minute drive from Coimbatore Airport, it is great for a weekend getaway, a longer holiday or even for those who wish to settle in the salubrious Nilgiris environment. 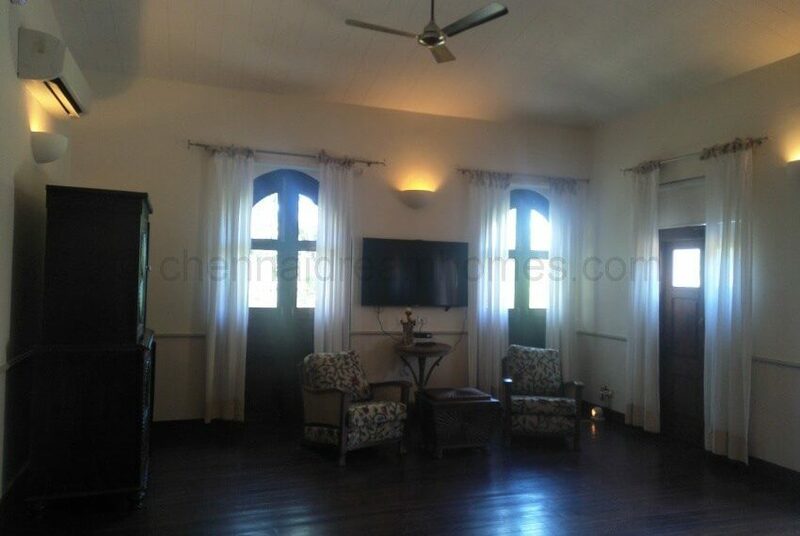 Enjoy superb views of the Nilgiris, the tea gardens and colonial charm with this property. 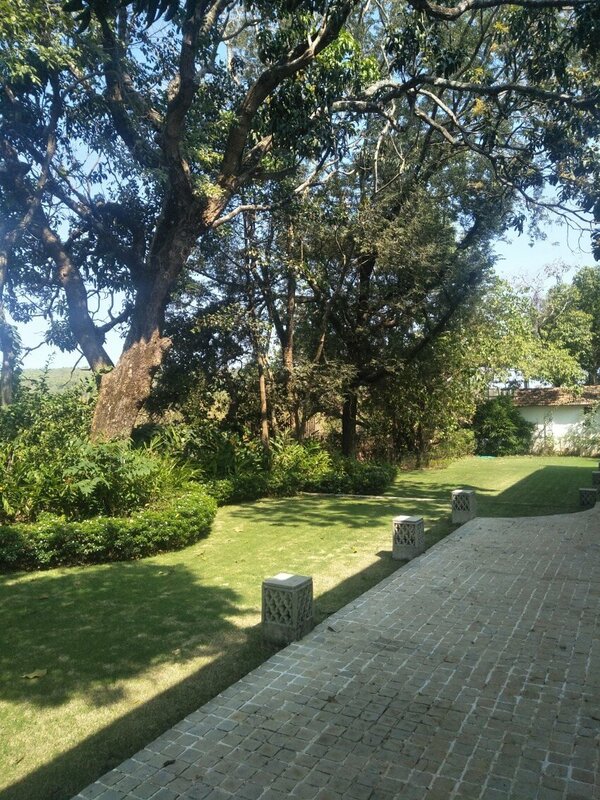 and fauna, spectacular weather and rolling hills of the Nilgiris. 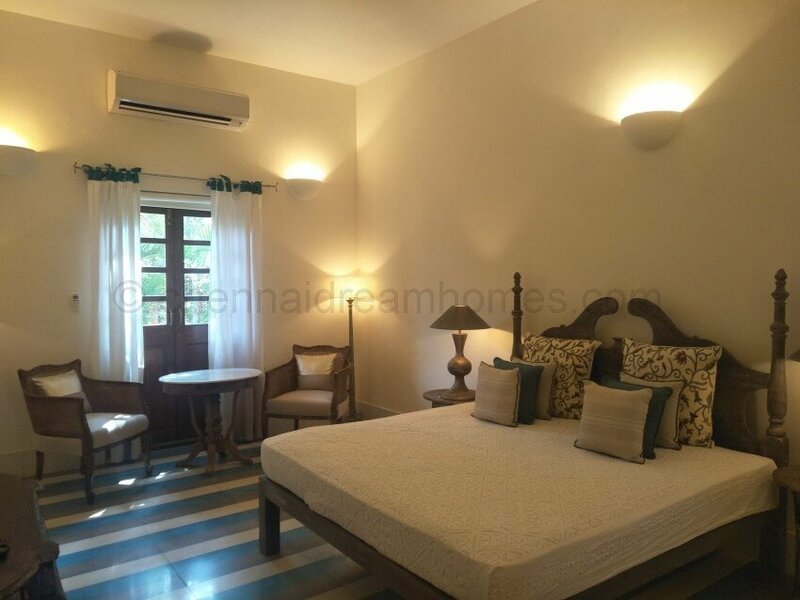 This holiday home in Coonoor is spread across 64 cents land area with unobstructed views of breathtaking valleys and seemingly endless tea plantations. 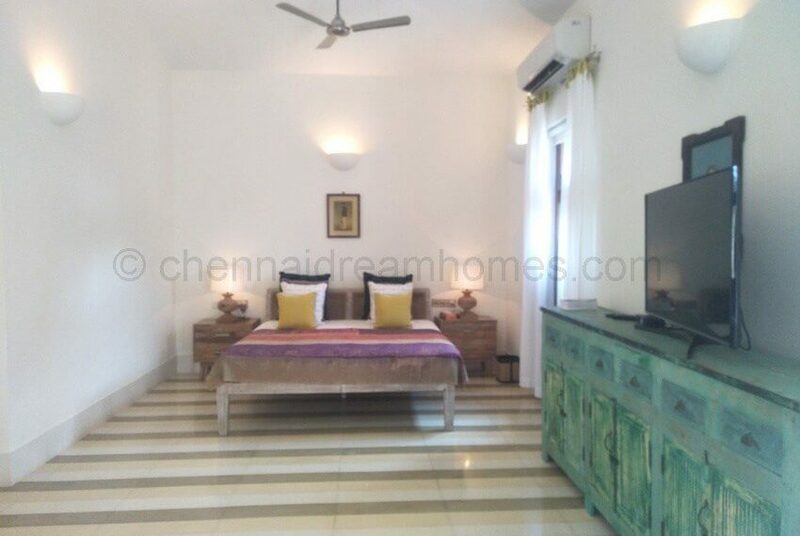 The home has 4 bedrooms and a built-up area of ~ 2,700 Sq-Ft + 720 Sq-Ft in a furnished verandah, courtyards, landscaping areas, private garden outside each room. 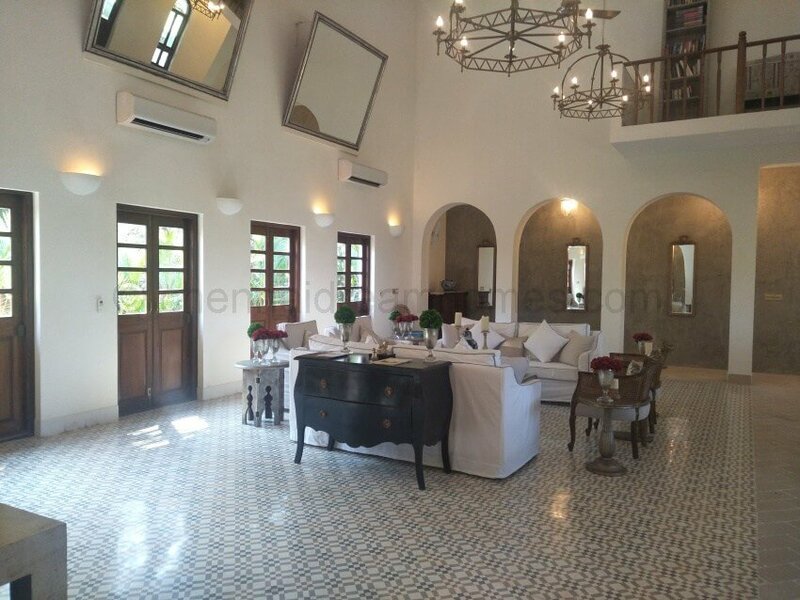 Boasting British colonial themes, this house for sale in Coonoor is replete with large open spaces and bright, light flooded interiors and heritage furniture. 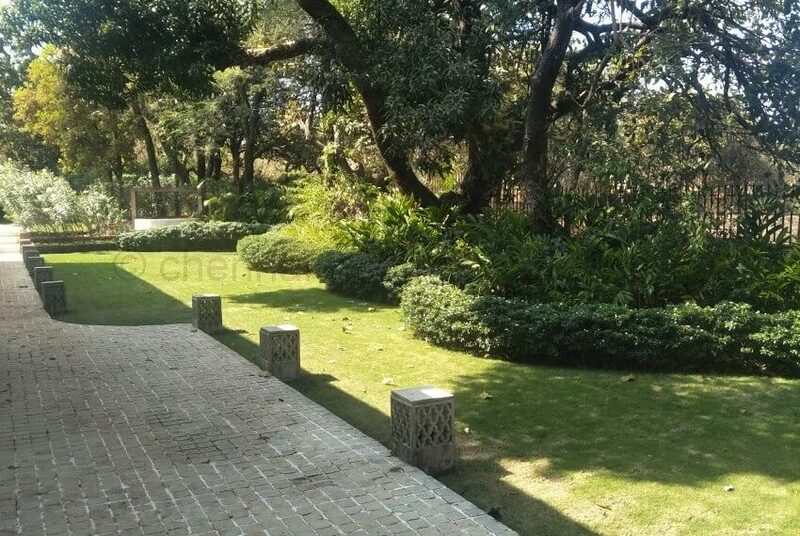 Spread out over almost 90 cents of land area, with a built-up area of ~ 2,700 Sq-Ft (exclusive of any terraces, balconies, verandas, private gardens, outdoor dining and sit out areas). 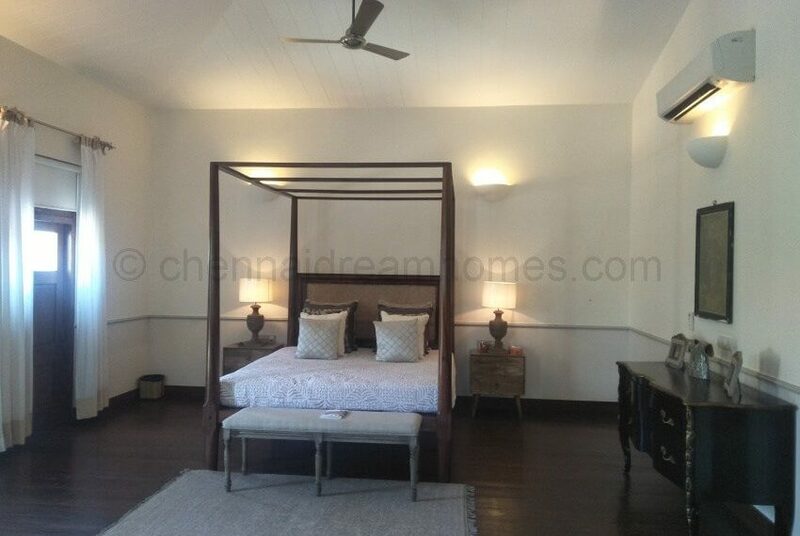 You will be enchanted by the Nilgiris when you experience this property. 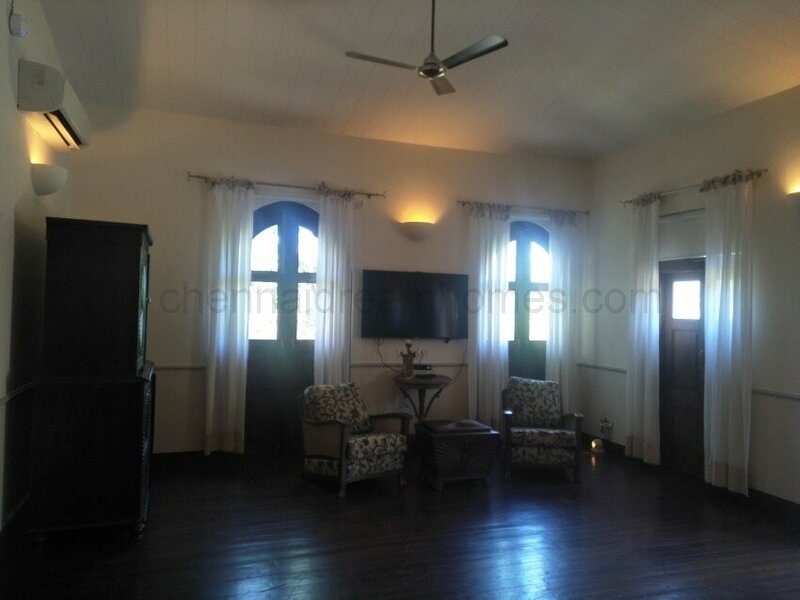 With a plot size of 18 cents, this is a quaint 3 bedroom British home perched high in the Nilgiri hills. 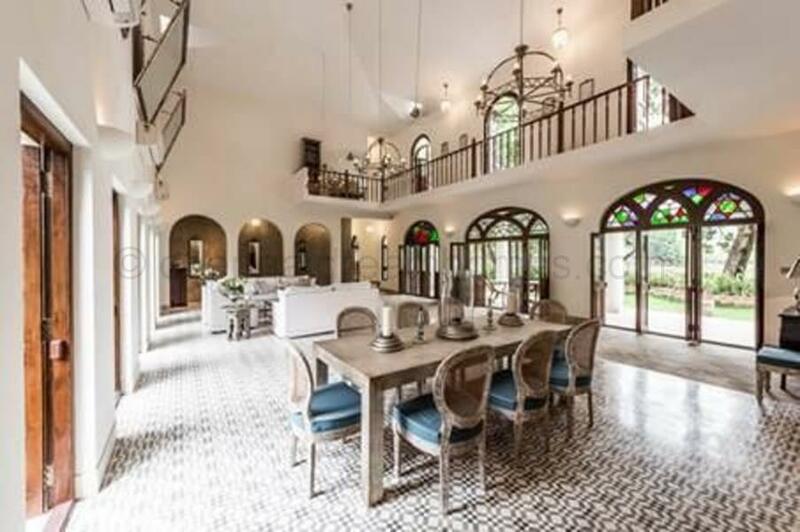 This ~ 2,580 Sq-Ft home takes inspiration from India’s colonial past and the old-world charm of the Nilgiris. 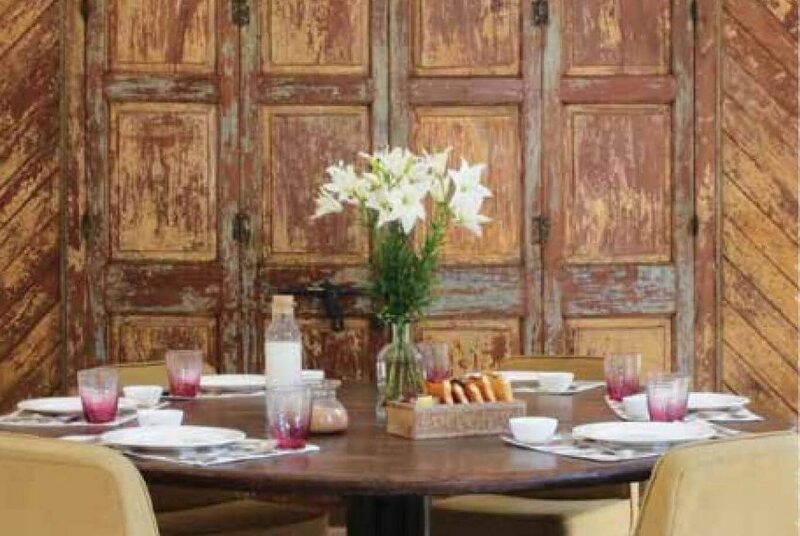 The home is fully furnished with antiques and artefacts sourced from around the world and features sprawling lawns, a vegetable patch and a herb garden to help bring a piece of nature home. 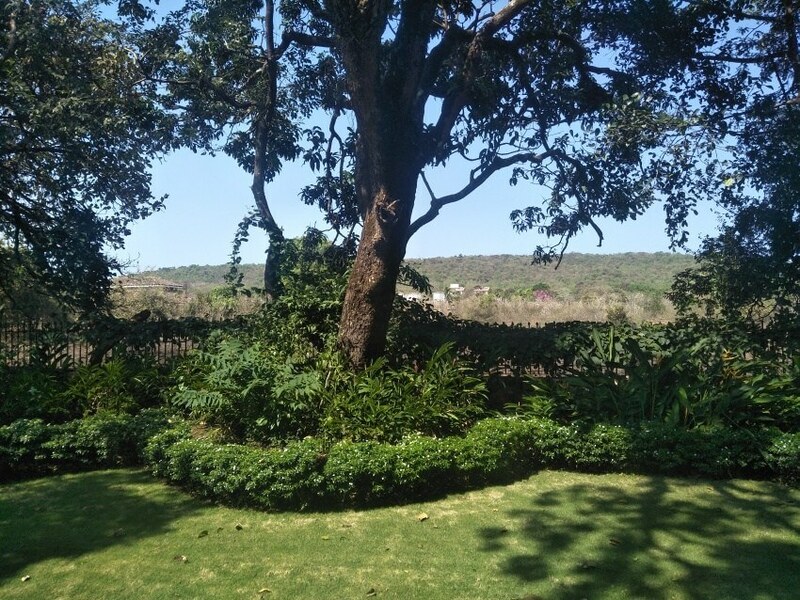 Spend your days enjoying the crisp breeze and breathtaking valley view from your semi-covered sit out or by simply lounging outdoors in your terrace space before curling up beside your bespoke fireplace for some hot tea and conversation. Car/Driver service at additional cost. 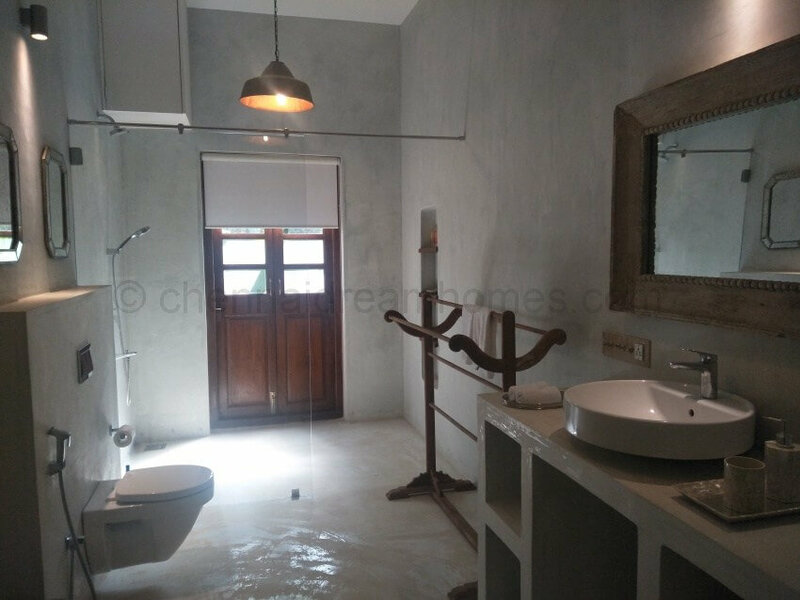 Located in the middle of a lush, verdant valley in the Nilgiris, this Cottage will be a testament to luxury, beauty and comfort. The trekking trails, waterfalls and tea county makes it the perfect escape. 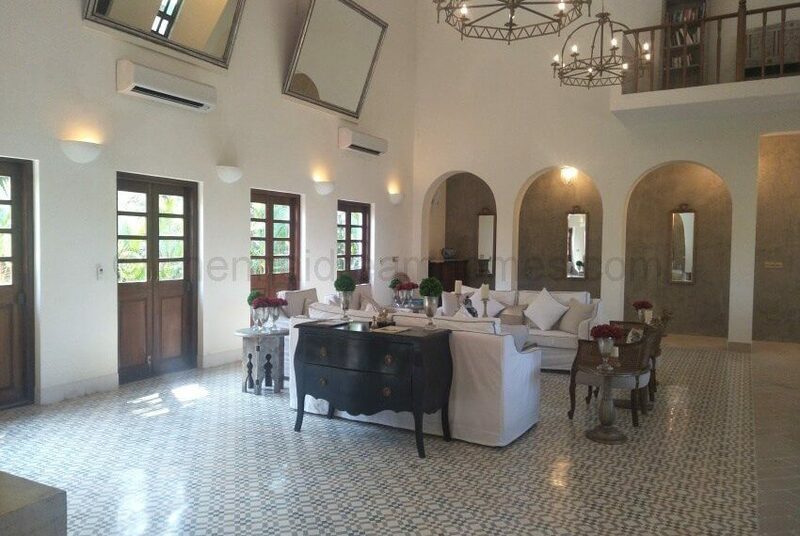 Designed in an old colonial style, it is an ode to the British aristocrat that once summered here. 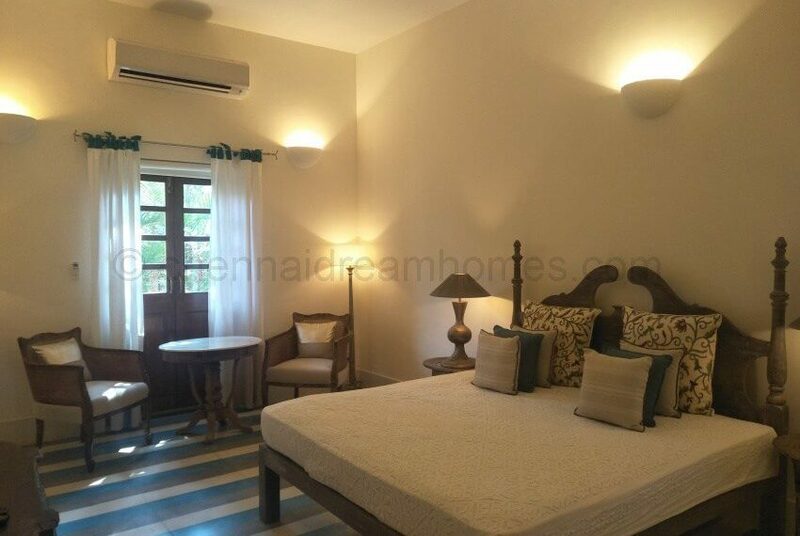 Situated in the most prime location of Coonoor, you are bound to fall in love with this holiday home. 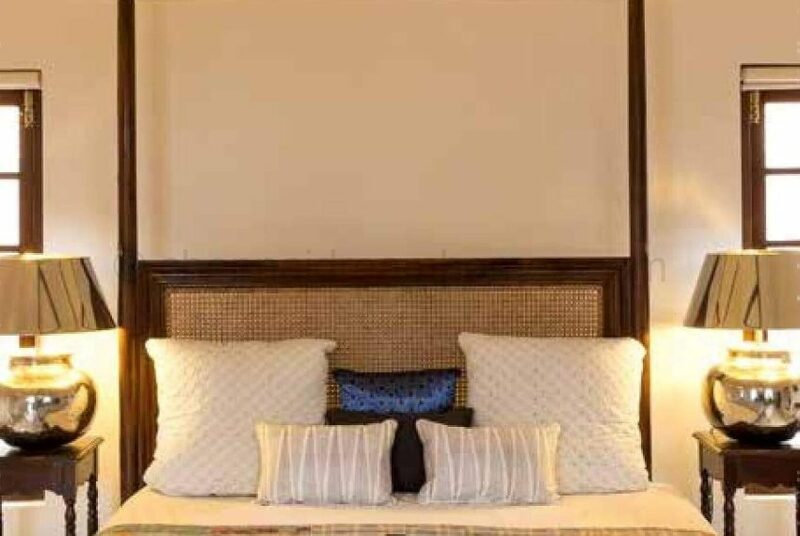 A Perfect Getaway. 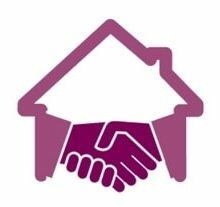 Enquire and Schedule your Site Visit today! * Subject to change. Other charges including registration and legal charges extra. No Buyer Brokerage on this home! Hurry – Send your Enquiry now!